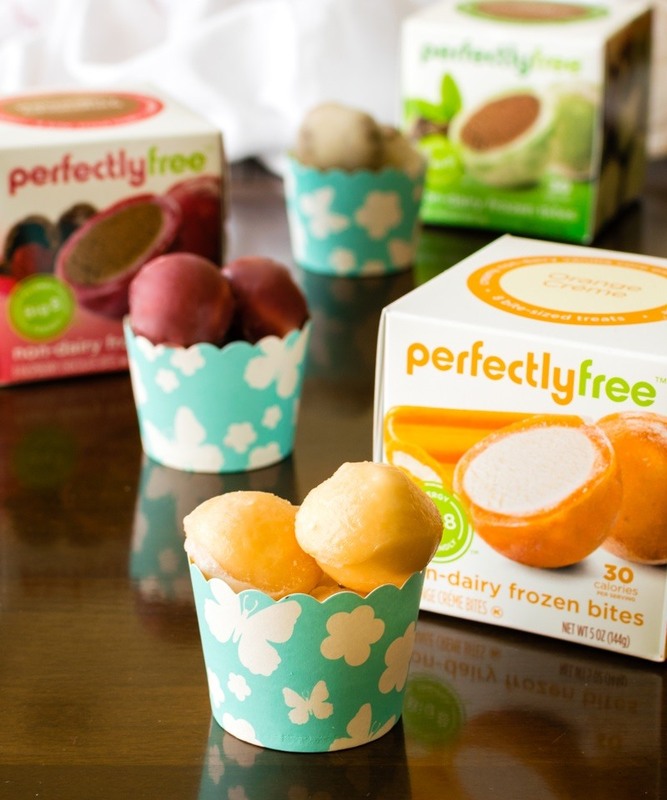 Perfectlyfree™ frozen bites were specifically developed for the 15 million Americans (children and adults) who live with one or more of the most common food allergens. They’re also a great option for people who desire a delicious, healthier alternative to traditional treats. But even indulgent dairy ice cream-loving foodies have been singing the praises of this unique frozen dessert. 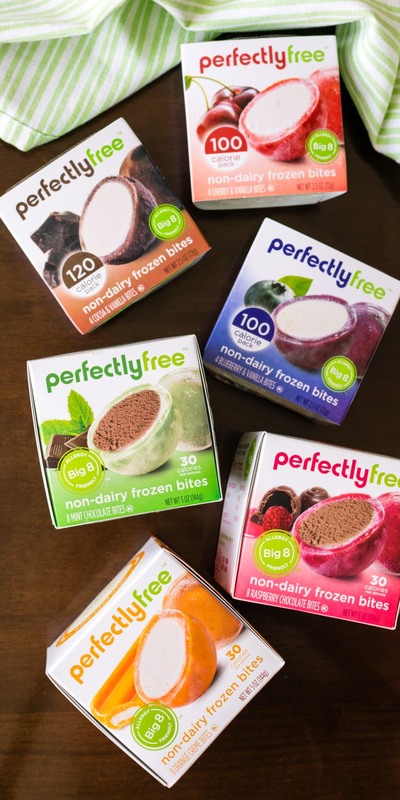 Which is why the makers of perfectlyfree have added three new flavors to their frozen bites line for a total of seven innovative options. I can verify that no two treats are alike in this well-rounded line-up of frozen dessert goodness. I could come up with many more merits, but this list provides a very strong start. The bites have a rich ice cream-like filling, which is made of luxurious coconut cream. It’s wrapped in a flavorful frozen shell for a very special taste and textural experience. These frozen treats have just 25 to 30 calories per sizable bite. And I think they’re perfectly portioned for enjoying a single sweet fix or a whole 4-pack as a light dessert. The perfectlyfree brand is committed to creating delicious Big 8 Allergy-Friendly™ foods. So the bites are produced in their Boston facility, which is free from all top food allergens. 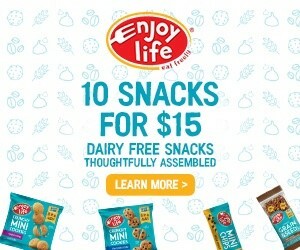 Consequently, each bite is dairy-free, egg-free, peanut-free, tree nut-free, soy-free, and wheat-free. All perfectlyfree bite flavors are non-GMO, vegan-friendly, certified kosher pareve, and certified gluten-free. They’re available in packs of eight or four to stock your freezer, or for a quick grab-and-go treat. The bite trays are sturdy, and can be stowed at school or a friend’s home to ensure no one is left out during celebrations. The bites are already available in thousands of supermarkets, convenience stores, health stores, college dining halls and office complexes. They are currently distributed throughout New England, the mid-Atlantic states, the southeastern US, and as far west as greater Chicago. 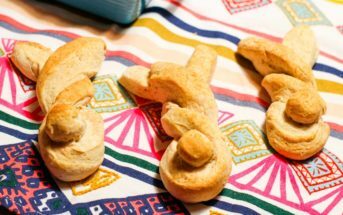 I think they’re just plain fun to eat, whether you have dietary restrictions or not! I also enjoyed sampling each of the seven flavors side by side. I highly recommend you enjoy them straight up first. 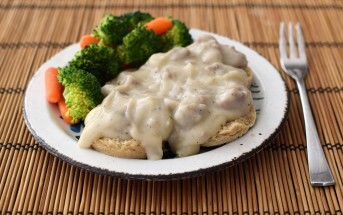 And then you can get creative with these serving options. 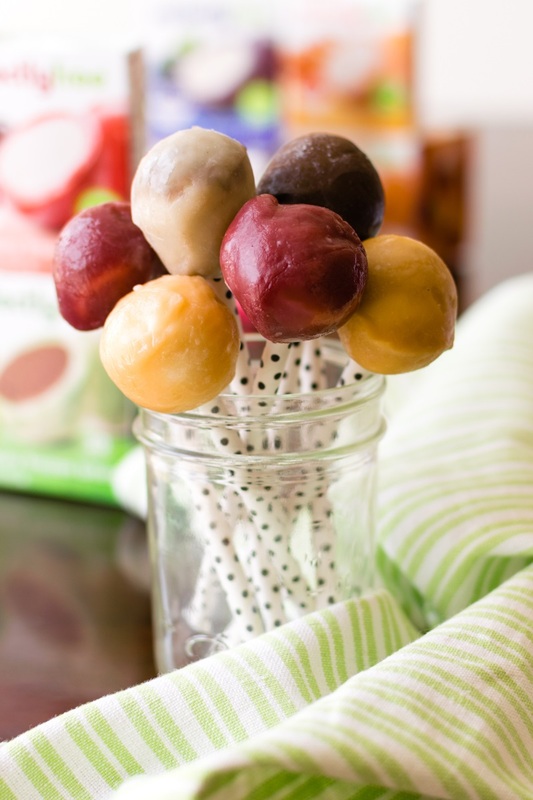 Serve each bite on a stick for a frozen cake pop-like treat. It’s great for parties! I went simple, but you can serve them as cute frozen flowers or with some sweet dips. Skewer several bites for a portable mess-free way to enjoy a range of flavors or while socializing at parties. The pop sticks come in handy again when you dip the bites in chocolate. 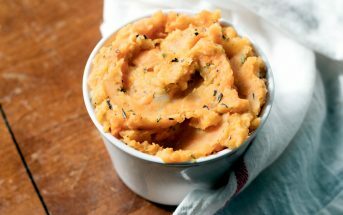 You can cut the bites in half and top the cut parts with mini dairy-free chocolate chips or sprinkles. Chop them up into smaller pieces and toss them with fruit or granola. 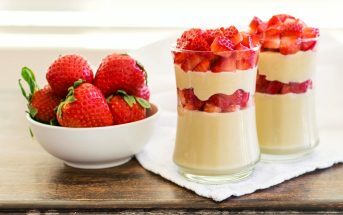 Use a whole bite or half bite as a special dessert garnish. Blend a bite or two into a smoothie for sweet, creamy, thickening power. It works better than the ice cream or sorbet that many smoothie shops add! This post is sponsored by perfectly free. To learn more about their company and products, visit www.perfectlyfree.com. Yep, a little bit like that. OMG I love fruit and vanilla! These are like creamsicles and berrysicles all rolled into one amazing yummy treat! I need some. 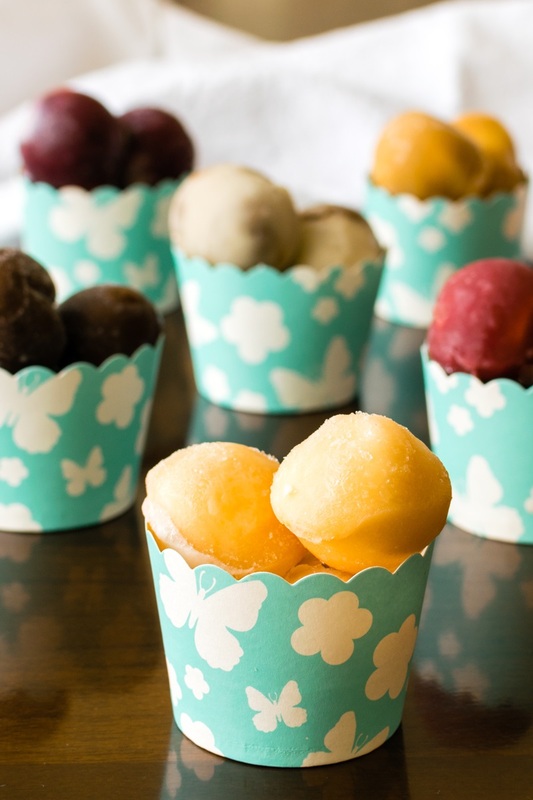 They taste SO much like creamsicles Sophia – with a fun mochi-like twist! Haven’t tried the raspberry chocolate ones yet….can’t wait. Our family loves Perfectly Free Frozen Bites. Can’t wait to start seeing some of these other flavors at our stores. They really are coming out with quite the collection! I’ve seen these at Stop & Shop, I’ll have to pick some up the next time I’m there! I love that these are allergen friendly! Now that my little guy is entering school, I can see how prevalent food allergies are! Looks so yummy, I can’t wait to try! The salted caramel ones sound delicious! They are, they really are. These sound dreamy! I would love to try the Cherry Vanilla and Orange Creme. I’ll have to look to see if I can find them around here. Those are both SO flavorful Jenn. The mint chocolate is delicious! Found these at Market Basket last week and loved them. My husband even liked it and he isn’t dairy free. The low calorie count is a huge plus. 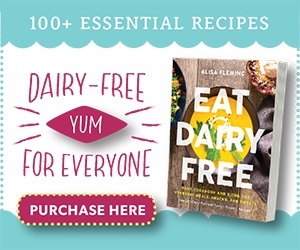 We always love glowing “not dairy free” reviews – it gives perspective. Thanks Suzanne! Oh these look so yummy! They remind me of mochi – one of my favs! Yep, a little like mochi. Oh my! These look soooooo good!!!!! I like that you can just have one bite or several depending on your craving! LOVE. Me too, Julie. That is SO how I eat! Thanks Kortney! We definitely liked eating them on cake pop sticks – easy and fun! Plus great for parties. I’ve never heard of these but I so want them now! Yum! The mint chocolate is calling my name! The mint chocolate is crazy unique, but addictive. I’ve been seeing these all over online but haven’t seen them in stores yet. They remind me of something I had a kid but I can’t put my finger on it. Love, love, love PerfectlyFree Frozen bites! We are lucky to be able to buy them locally. You have some great tips on how to use them…of course, just out of the box are great, too. You’ve got me intrigued… I love ice cream but it does not love me. I’m always in for a new dairy-free option! I love the idea of putting them on pop sticks or skewers. So creative, and a great way to keeps the hands clean for parties and holidays. Definitely! And I have to admit, we just love eating them this way – like cool, creamy lollipops! These look so yummy! I hope they come to my area, soon! It sounds like they are ramping up distribution – fingers crossed!